Ok, shh.. just between you and me (and Google? ), I invest in a prescription Vitamin A cream. It is proven to blitz blemishes, plump up and soften wrinkles, and purge the pores. About $40 and it lasts for months. If you want the best from the shelves though? 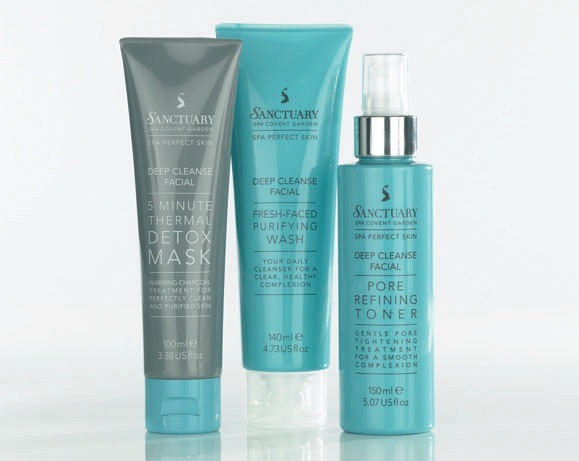 Sanctuary Spa has brought out a kickass range - Deep Cleanse. I've got the "Exfoliating Pore Refiner" and "Pore Refining Toner". Available at Priceline!